That is what the participants of the large flower parades of Sint Jansklooster and Vollenhove do. 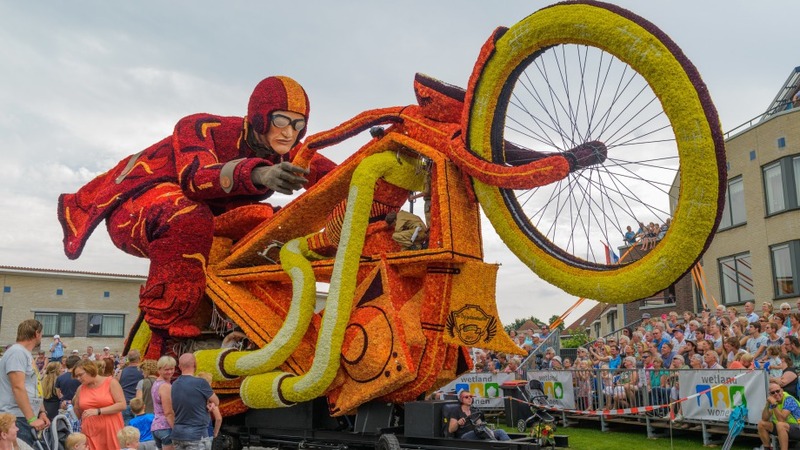 Every August, tens of thousands of people come to marvel at the artistic dahliareuzen (large flower parade vehicles) that are part of the immaterial heritage of the Netherlands. The largest lit flower parade in Europe, which makes its way through the streets of Sint Jansklooster on the third Friday night of August. Even in the afternoon, people already come to watch the cleverly constructed dahliawagens. The builders work on their creations almost the entire year round, and are assisted in the last few days by over a thousand volunteers who make their way to Sint Jansklooster from all over. Feel like more after the Sint Jansklooster parade? Make sure not to miss the Vollenhove event eight days later. On the fourth Saturday of August, thousands of people enjoy the atmosphere of a great parade. In addition to the marvellous vehicles, they can also listen to great marching bands. 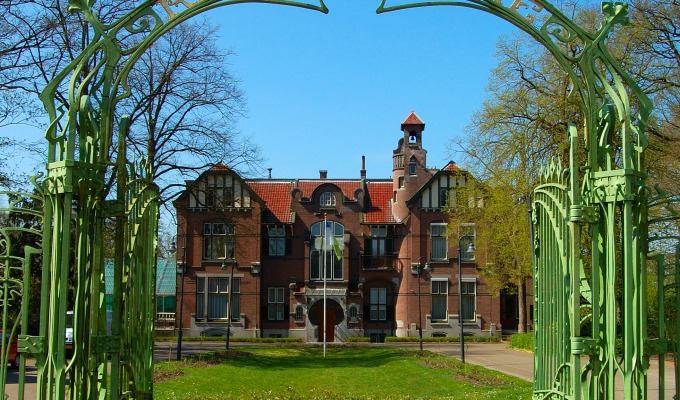 This combined with the attractive backdrop of the old Zuiderzee city gives the Vollenhove parade its very own character. As soon as the holidays start, the water towns start preparing for the gondola spectacles. Towering gondolas floating through romantic water towns. 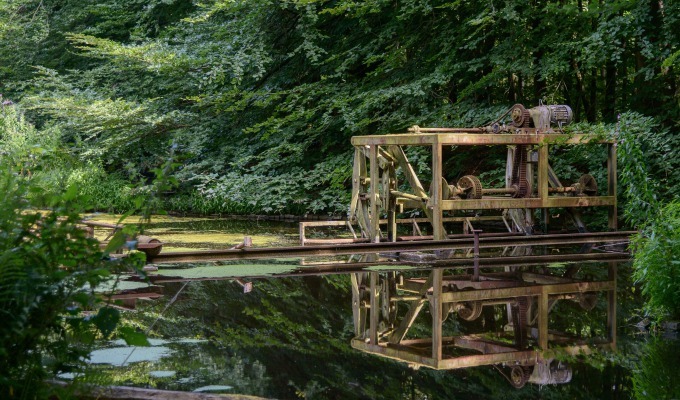 In July and August, beautiful, tastefully lit creations float through the canals. Sitting by the side of the water with a refreshing drink and enjoying the spectacle on the water. 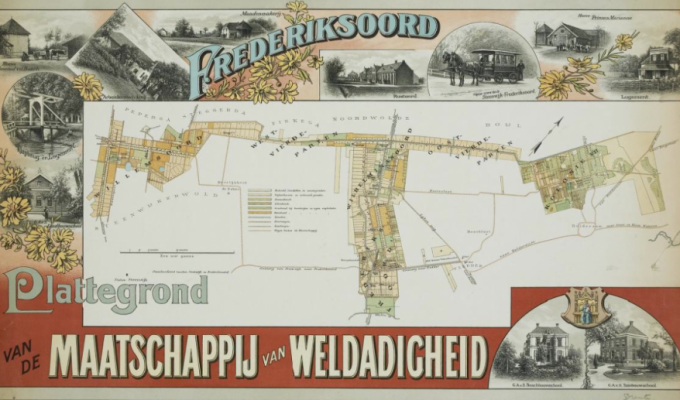 That is the charm of a ‘parade on the water’: the gondolas of the water towns Belt-Schutsloot, Dwarsgracht and Giethoorn are giant tourist attractions. 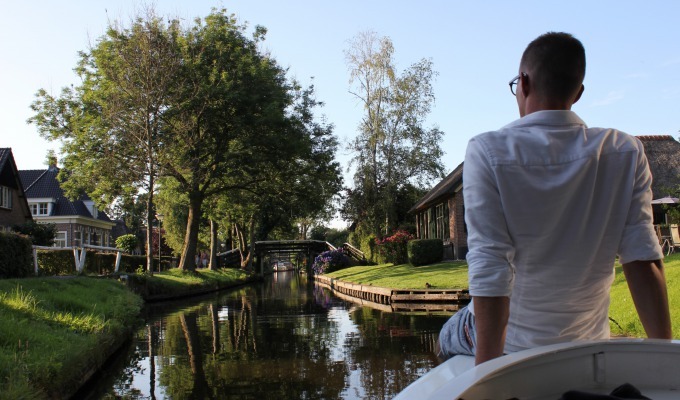 During the holiday period, the builders treat locals and tourists to artistic or humorous creations gliding over the characteristic canals in the towns.